Unconfirmed reports from China say that Huawei has arrested six of is mid-level and top executives in the consumer business division for allegedly leaking sensitive internal information to LeEco. 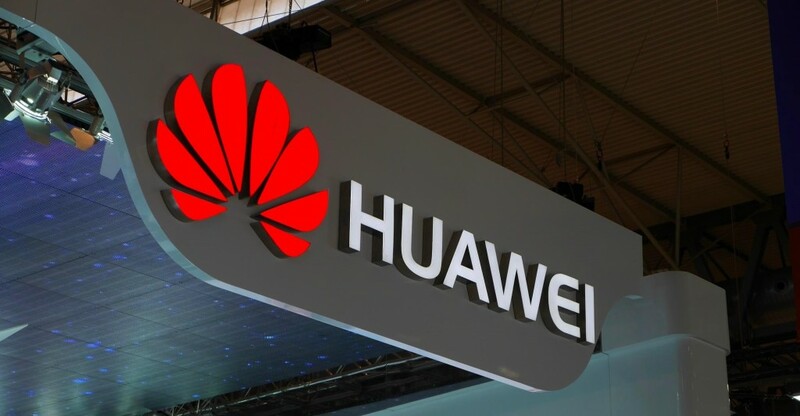 Those arrested are said to include some of Huawei’s product designers. The exact information leaked to LeEco wasn’t stated, but it may interest you to know that the six executives arrested were said to no longer work with the company as at the time of their arrest. In a swift manner, LeEco whose name is mentioned in the debacle has responded that it did not receive any information from the arrested individuals but admitted that there are some patent disputes between both companies. LeEco has also issued a notice of its intention to take legal actions. The cause of the dispute is said to likely be related to two recent LeEco patent filings, one for children’s smartwatch and another for an antenna design which Huawei considered as an infringement of its patent. But LeEco claims the six individuals upon leaving Huawei, did not carry along any documents or drawings. Perhaps the accused executives cross-carpeted to LeEco from Huawei, but we are not sure about that.